A Marilyn Monroe “Diamonds Are A Girl’s Best Friend” Party! Marilyn Monroe is one of the greatest heroines of the 1940’s and a living legend in the retro Hollywood age. 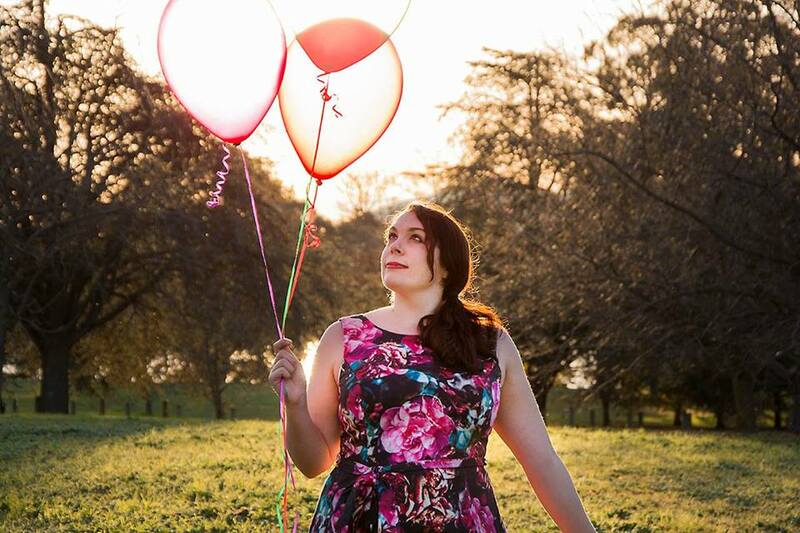 Beautiful, fabulous and amazing, there is not a better idea for a themed party for someone’s bridal shower, hen’s night or 21st birthday party. These cute centre pieces are a great way to incorporate the black, pink and diamond style of decorations and are pure Marilyn! Use white baroque frames as mirror centre pieces and you can even get cute small ones as both place card holders for the tables and favors for the guests. There is just something about Baroque style mirrors that make everything so fancy! Use tea light holders and diamond scatters around the tables, not forgetting to put some on the mirror centre pieces for added reflected style! 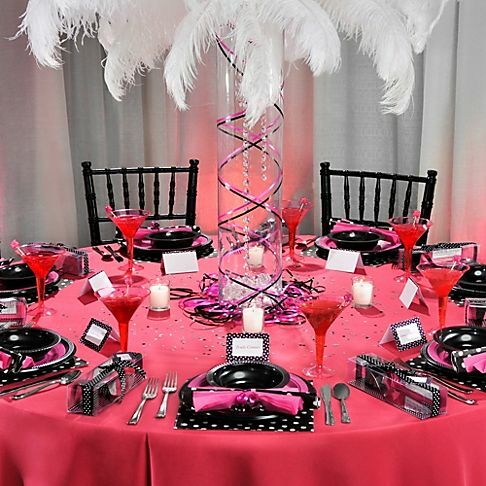 Use black and pink feather boas and ostrich feathers as decoration pieces on the back of chairs and on the tables and you can also get glass vases and fill them with the diamond scatters like they have done at Party City. These would make a great centre piece as well if there were feather boas coming out of the top of them! Use place settings in black and pink to work the colour style and add bling to make it fabulous! Marilyn would have made it fabulous! Normally a party like this wouldn’t be aimed for the guys, but if there are some coming you have to make sure they have a fancy good time like you will be having! 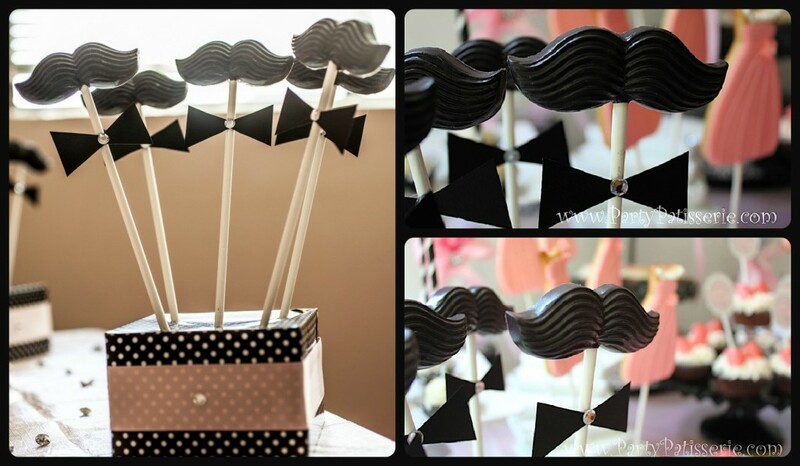 Get some cake pops made just for the men like the Party Patisserie did and make them in the shape of mustaches and top hats. Get the guys a Kate Aspen Hats Off Top Hat Bottle Stopper as a favor to make them feel just as fancy! Don’t forget to be uber fabulous and have a great time!